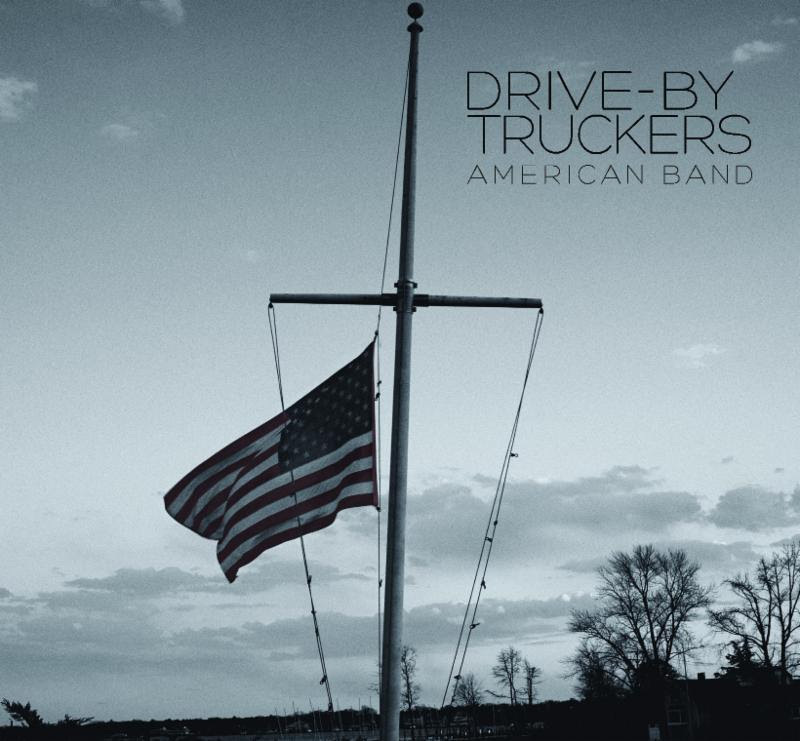 This is all to say that, yes, this is a different kind of Drive-By Truckers: a band that’s more pissed-off than ever and desperate not to be misunderstood. But that doesn’t exactly mean it’s a reinvention. The album’s first single, “Surrender Under Protest,” is a classic Truckers anthem, with plinking piano and a cathartic shout-along chorus, even if it finds Mike Cooley’s voice more weathered than usual. The ruggedness suits him on “Ramon Casiano,” a song that kicks the album off with a Tonight’s The Night-style raucousness and bereaved specificity. Taken as a whole, American Band is the group’s most thematically coherent work since their pinnacle of Jason Isbell-assisted records in the early 2000s. As on similarly nonfictional recent works like Sun Kil Moon’s Benji and Sufjan Stevens’ Carrie & Lowell, the mood is almost oppressively dark. “I’m only happy when the sun don’t shine,” Hood sings at one point, ironically in the closest thing the album has to a moment of levity. But even if American Band is not an easy listen, it’s a crucial one: the sound of a band reawakened, seeing things clearly, and horrified by the sight.